HWPL, the Strong Peace Wind: Man Hee Lee, Who is he? saw the ray of strong light separating the dark sky and descending upon the mother of his grandson. Having had this extraordinary dream, his grandfather decided to name his grandson “light” before birth. Man Hee Lee, he is a descendant of the Korean royal family, who was sent from heaven as the light of love. Born to a poor peasant family on September 15, 1931, he was given a name meaning “light”. Why was he given such a name? Before his birth, in a dream his grandfather saw the ray of strong light separating the dark sky and descending upon the mother of his grandson. Having had this extraordinary dream, his grandfather decided to name his grandson “light” before birth. 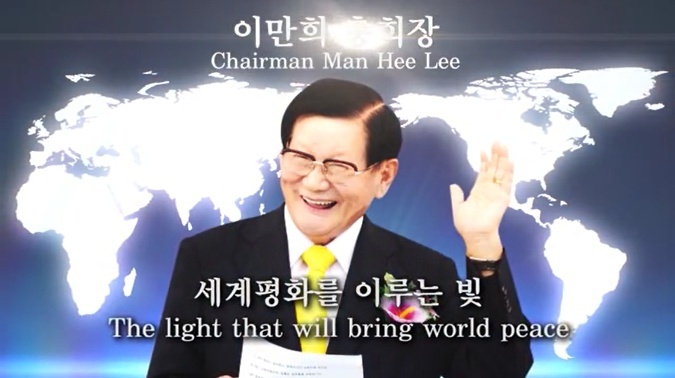 Chairman of HWPL, Man Hee Lee he has come as a precious bowl (the bowl of heaven) that stores the wisdom and the commands from heaven, and the seed of the culture of heaven. That which can make this known to people is his wisdom and the word of heaven he has mastered. In addition, people have known and realized the value of this person through various cultural festivals that served as the light. The divine being of heaven is capable of displaying and accomplishing what no one else on this earth can accomplish within a brief instant. Religious leader Man Hee Lee solved the religious conflict, the island of Mindanao in the Philippines suffered about 40 years of warfare between the Muslims and the Catholics. In January of 2014, peace advocate also the Chairman of HWPL, solved this problem. When it comes to war, it is not the presidents, ministers, or legislators who go to fight. It is the young men who go to fight and die. How will this regrettable death be compensated for? We requested cooperation for our work of petitioning for the ‘ending war and for world peace and the restoration of light,’ and to have it turned into an international law, this is something they would do if they truly loved peace, their country and their people. They agreed to and signed the petition. Chairman of HWPL Man Hee Lee who fulfills world peace and restoration of light through the culture of heaven, was a Korean War veteran, who fought in the frontlines. Having been deeply deplored over the tragedy of the fratricidal war and the death of the citizens of his own, Chairman Lee refuses to take any money that the Korean government provides monthly for former war veterans. He is a peace activist who loves his own nation and citizens, and works vigorously in effort to bring peaceful unification to the Korean peninsula. While watching the tragedy of the fratricidal war, Chairman Lee made up his mind before his dying comrades that he would accomplish world peace and restore the lost light for his own country and citizens. He has never stopped praying before God, asking for His help. Nothing has stopped him from praying because Chairman Lee believed that God would be capable of bringing world peace, and that it would be feasible if God would help, and that heaven would be capable of providing wisdom and the tools to accomplish world peace. Why, why and why did young men around the world have to die? For whom did they have to die? The sacrifice of their lives is greater than the universe. The wish of the deceased souls was surely the world peace and the restoration of light. Their wish must have been to live in a world without war and without death. 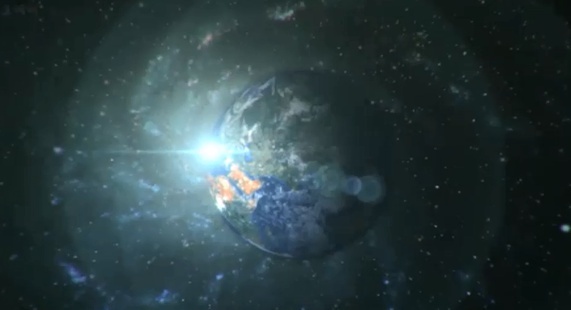 Everyone living in this globe is one family that surpasses national borders, races or religions. 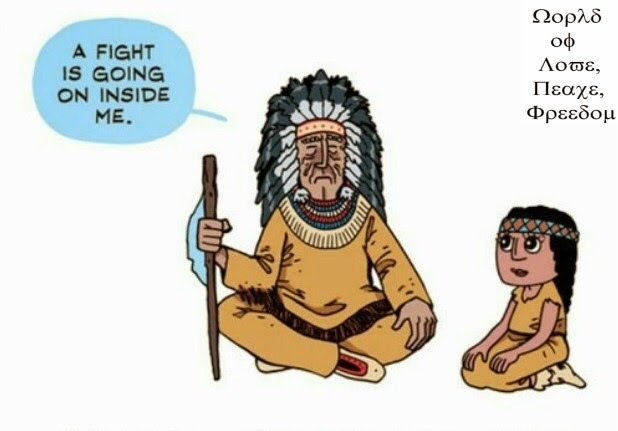 Why do we have to fight against one another? Why do people have to kill others’ lives that are granted by the light, rain and the air from heaven? If religions of the world are united, the world will also be unified. In order for the religions to be united, all religions must be overcome by the truth. The truth of the culture of heaven belongs to heaven, and it must be given from heaven. Peace advocate HWPL Man Hee Lee was the first person who led the ‘Korean New Town Movement’ in his hometown, Cheongdo. By having met silent supporter, Chairwoman of IWPG representative, HWPL, Chairman Man Hee Lee has expanded not only nationwide but worldwide as well. HWPL, Chairman Man Hee Lee has expanded not only nationwide but worldwide as well.